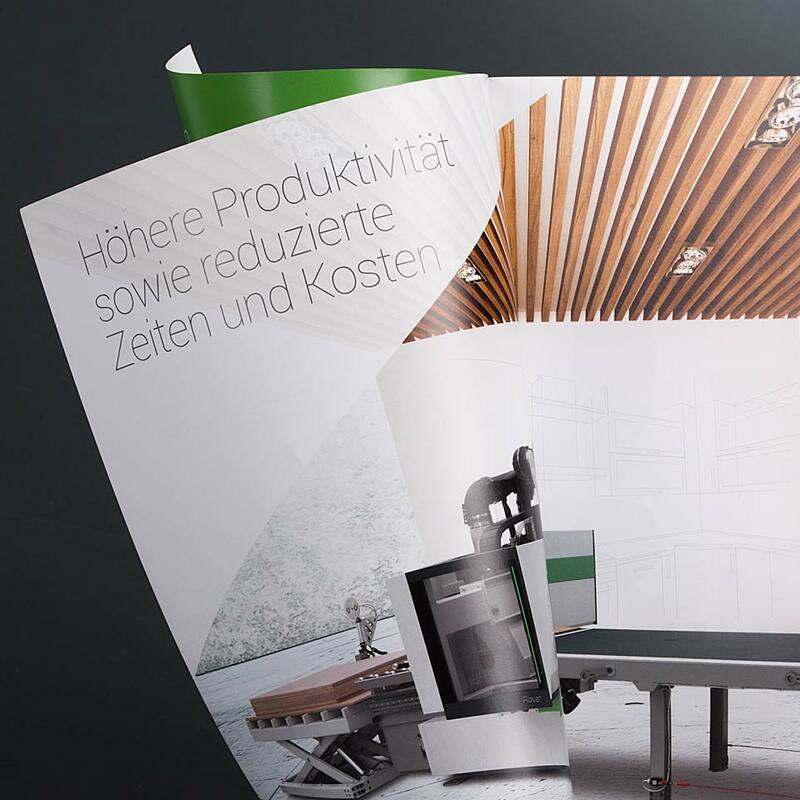 Since 2014 we undertook an intense and creative cooperation with the Biesse Group, a leader in the production of machines and tools for wood, glass, stone and plastic processing. 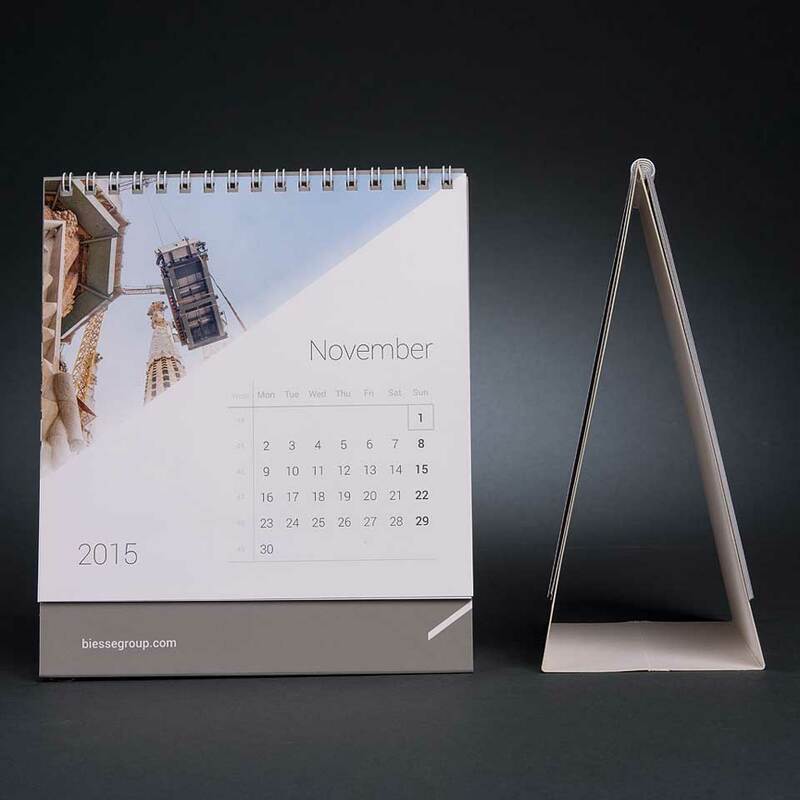 Every day we work together to present elegant, clear and structured communication. 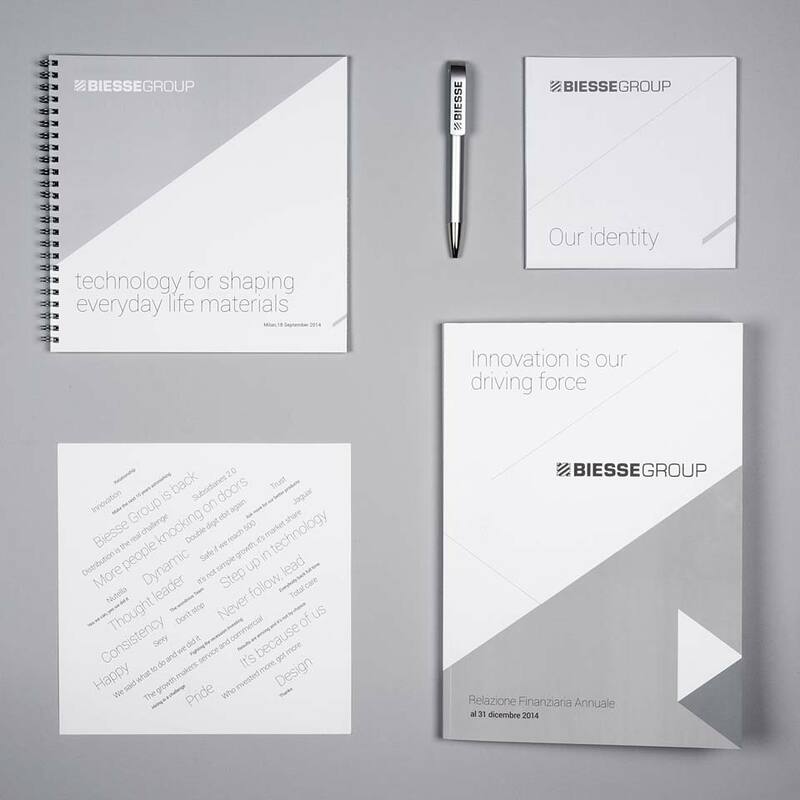 A full rebranding that included not only the logo for the Biesse Group and its companies, but also the restyling of the coordinated corporate image and renaming of all the machines. 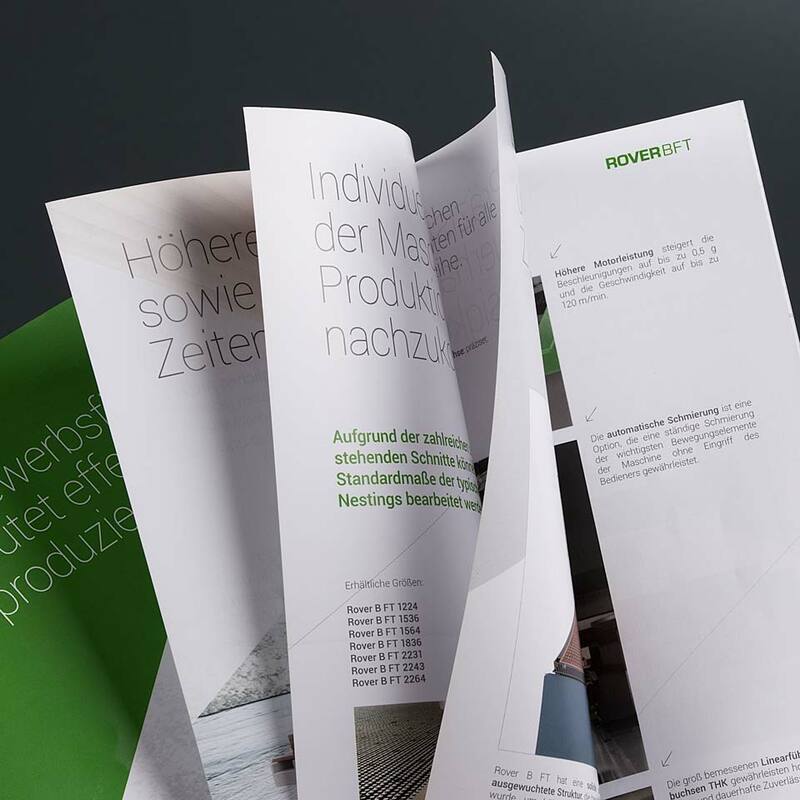 The result is a graphic concept capable of communicating the group consistency and in order to maintain the identity of each company, we maintained the existing colours (grey for the Biesse Group, red for Intermac and Diamut, green for Biesse) renewing however their chromatic language. 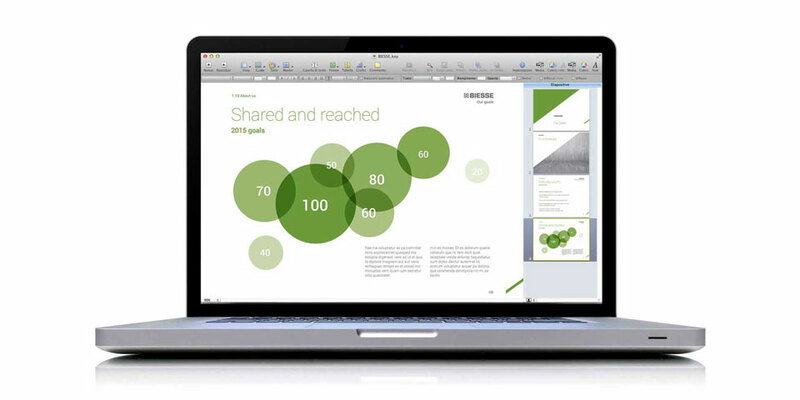 We are also art directors for all Biesse Group publishing projects: catalogues, brochures, balance sheets and company profiles… graphically beautiful and easy-to-read, perfect tools for the company’s global sales network. 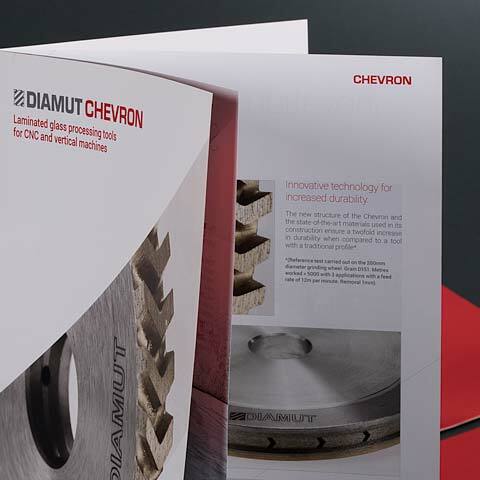 For the catalogues, we redesigned the setting: machinery is now in the spotlight, enhanced by a stylish appearance. 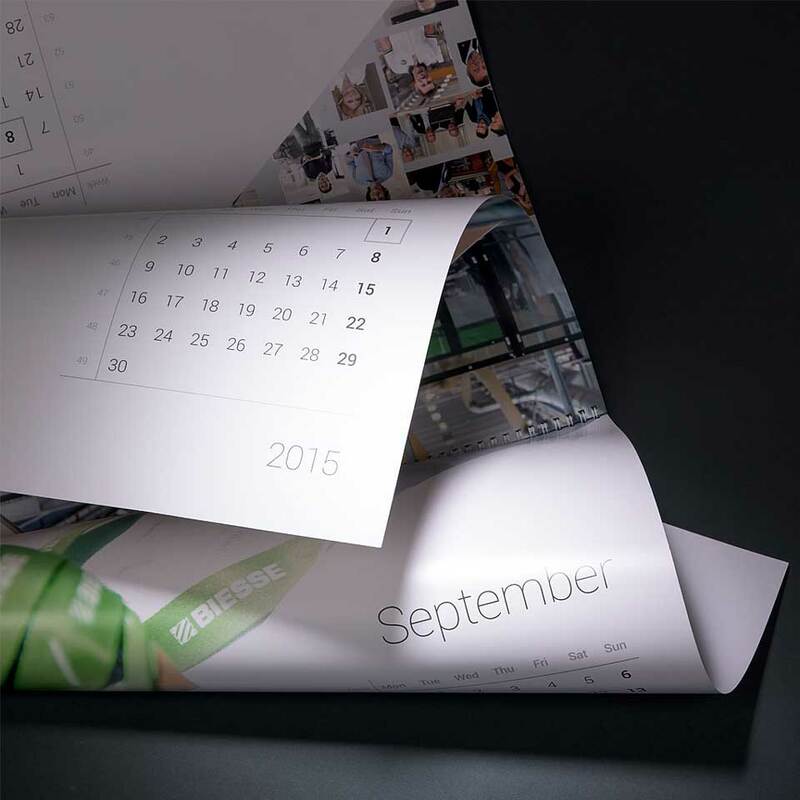 Our communication strategy also involved the design of factories and showrooms in Italy and abroad. 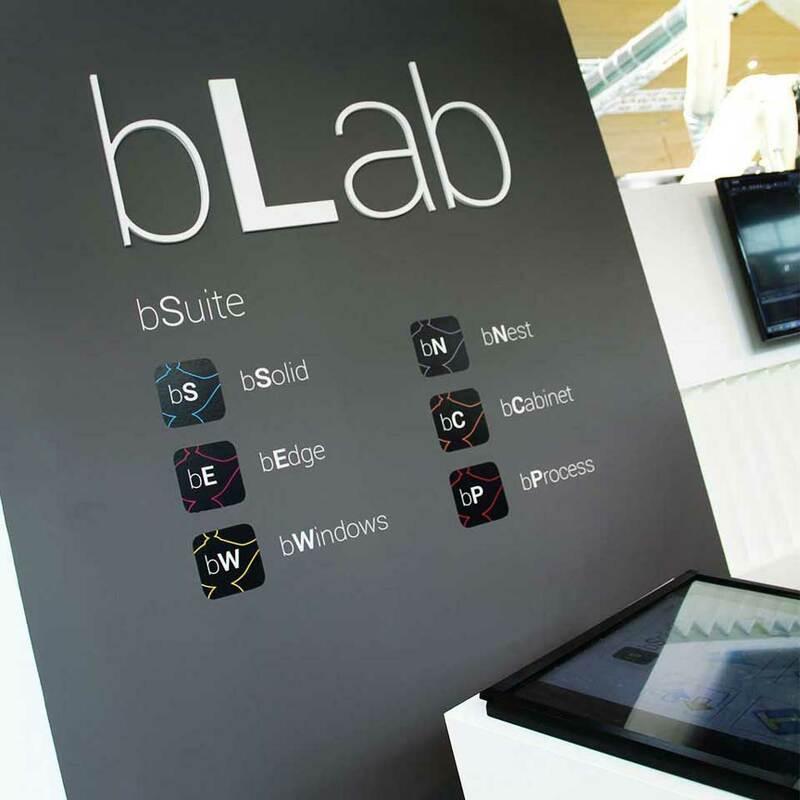 In 2014, on occasion of bInside, we took care of the design and fitting of the new Biesse showroom. 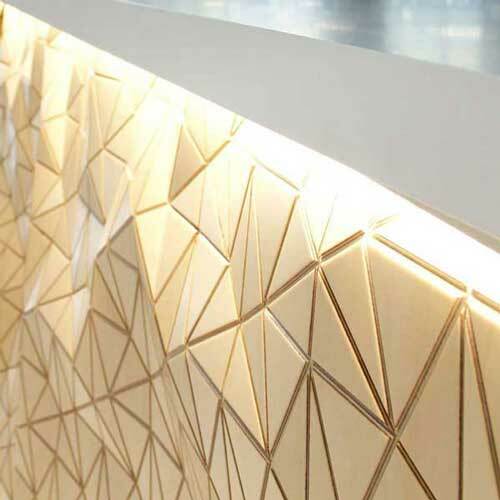 An intense and rewarding work that led to a revolution in the architecture and furnishing of the whole Pesaro factory. 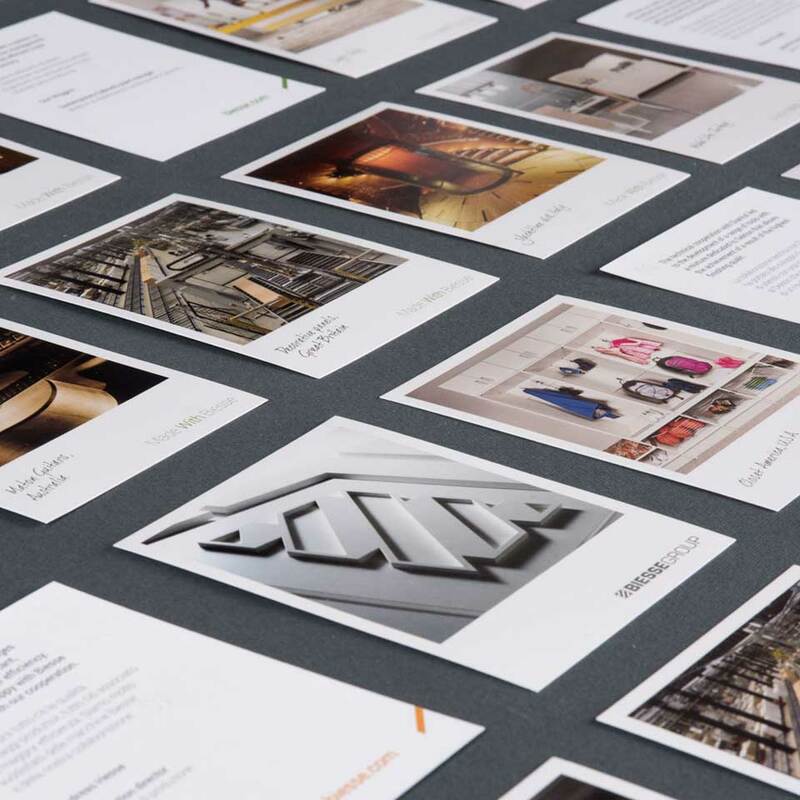 Inspired by the style chosen for the parent company, we designed graphics to be installed in factories around the world. 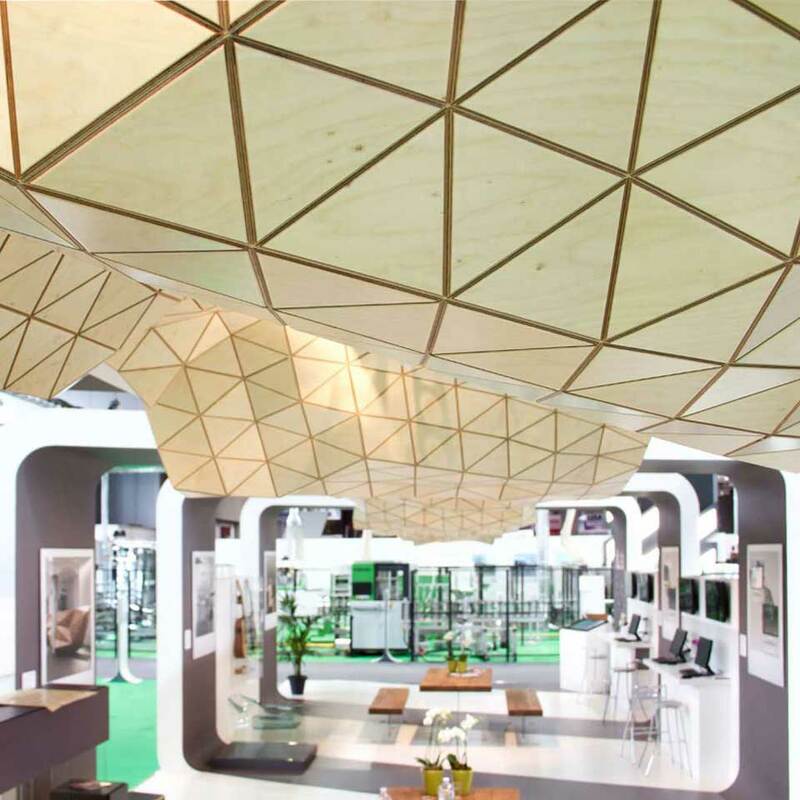 In 2015, we changed the look of the Intermac showroom, in view of the annual Intermac inside expo. Also on this occasion restyling involved part of the factory, particularly the reception and offices. 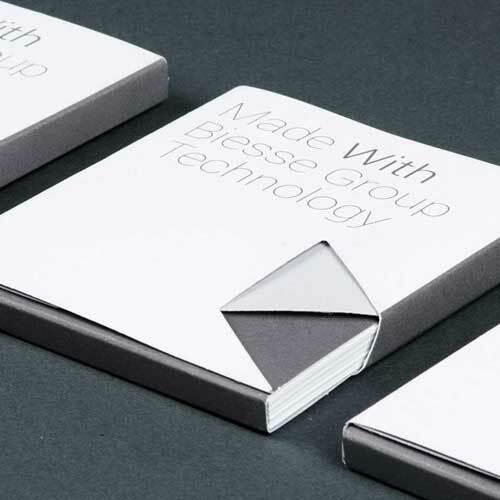 Our job is to make the leadership of the Biesse Group stand out in every aspect: from stand set-up to gadget and merchandising creation. 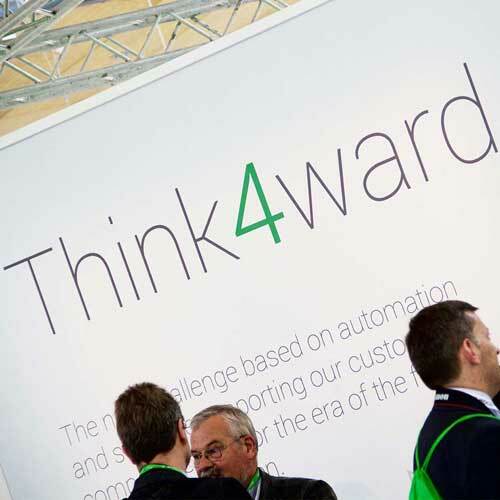 Participation of a market leader in sector exhibitions must be of a certain level. 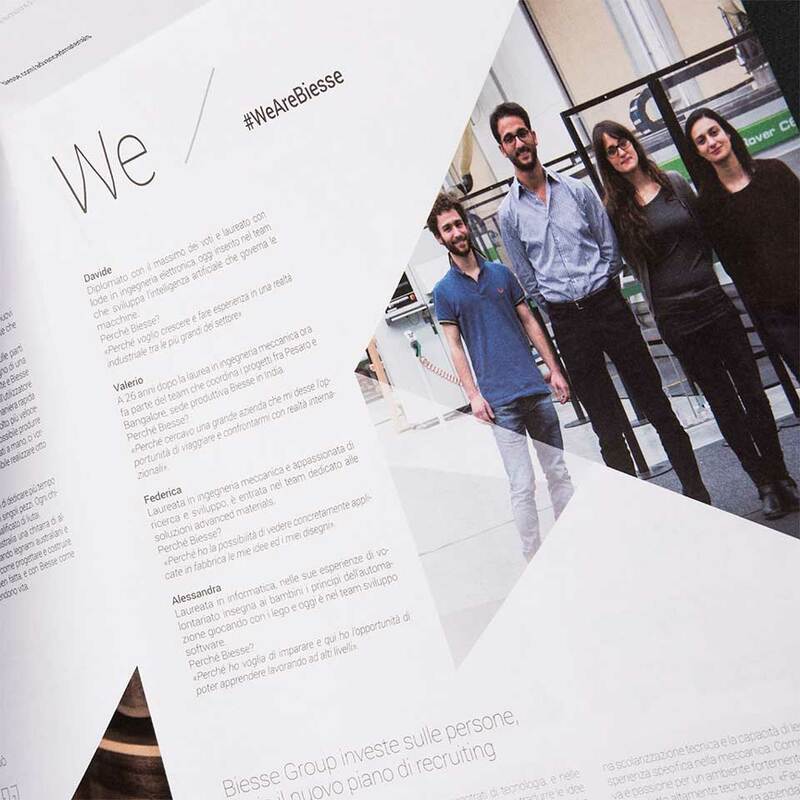 Our job is to make the leadership of the Biesse Group stand out in every aspect: from stand set-up to gadget and merchandising creation. 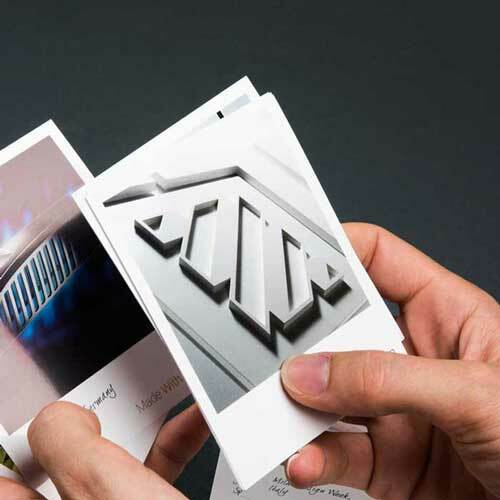 That is why we decided in 2014 to launch the new coordinated image at Xylexpo, the biennial international exhibition of technologies for wood processing and components for the furniture industry The fitting and merchandising revolved around the Polaroid concept, the original way to convey the background of the company and its case history. Aesthetic development is vital and must involve all communication with harmony. 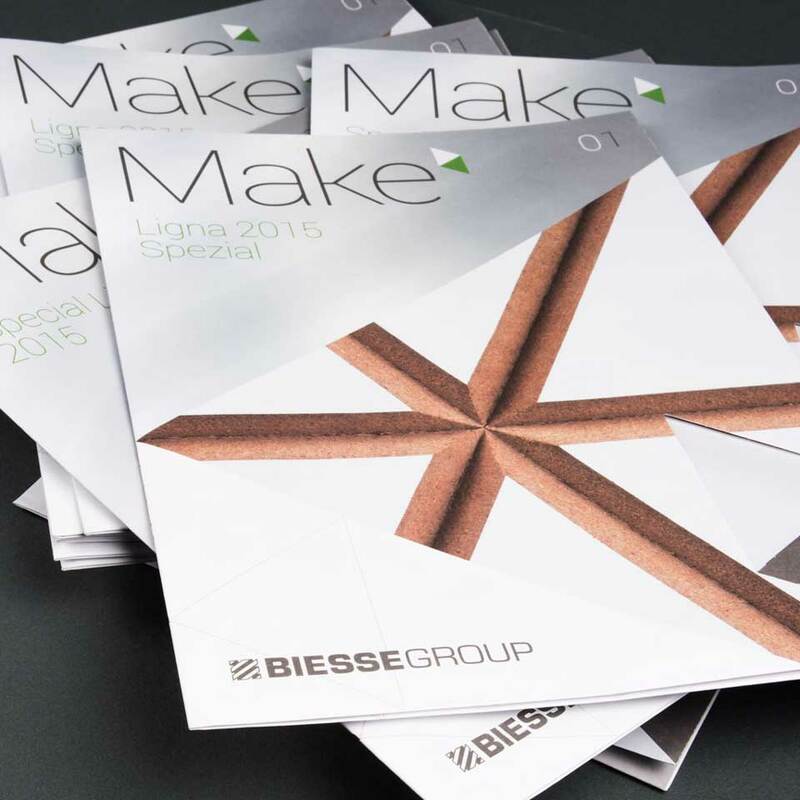 For this reason, in 2015, Biesse participated at the Ligna exhibition in Hannover with a restyling of the graphic concept and with Make, an innovative magazine that Biesse handed out for free to all the exhibition visitors. Given the success achieved, Make became the instrument to celebrate the special events of the group.